Dexter writer and producer Scott Reynolds' amazing Wrap-Up podcasts will be back on June 30 right after the premiere of Season 8. 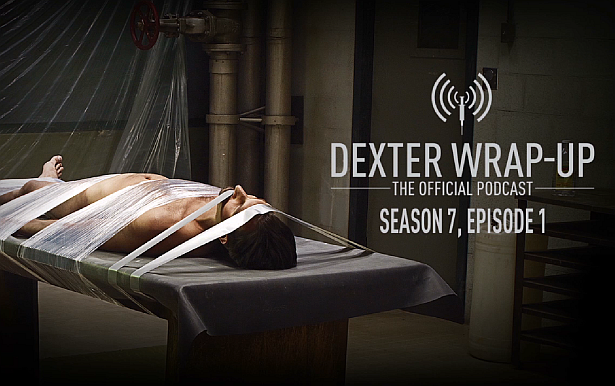 Until then, listen to all the Season 7 podcast featuring the cast and crew of Dexter. Also, follow Scott Reynolds on Twitter and feel free to send suggestions, about Season 8 guests. Hit the 'read more' button to hear all the podcasts!